This review covers the hard rock track Grindstone – Yesterday. This review covers the hard rock track The Buzzhorn – Ordinary. This review covers the hard rock track Rob Zombie – Dragula (Hot Rod Herman Remix). This review covers the hard rock track Point Defiance – All For You. 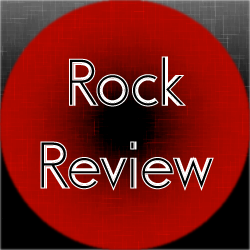 By Drew Wilson This review covers the hard rock track Andrew W.K. – Party Hard.